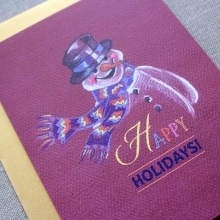 This is a huge event that we designers and stationers look forward to every year. It is great opportunity to see some new work, catch up with friends and make some new ones. As every year, there is a scavenger hunt of goodies to find. 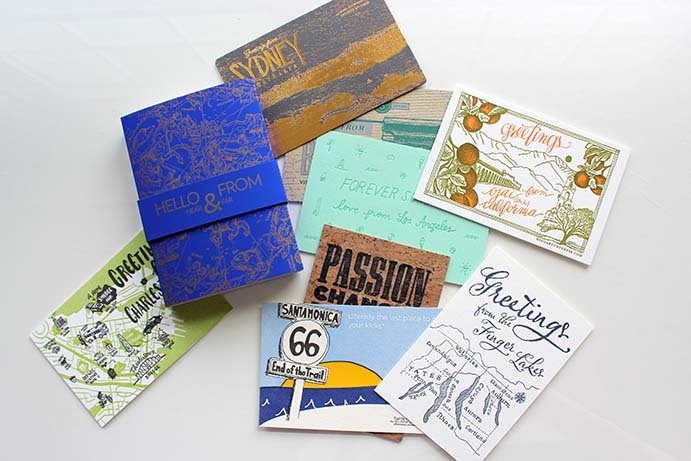 This years theme was postcards from Near & Far. You can really see some beautiful print work. 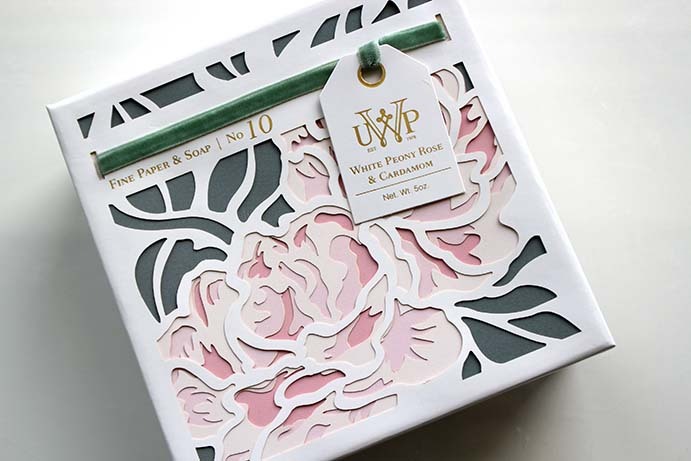 These make mazing little gifts! There was so much to see and the energy was palpable. 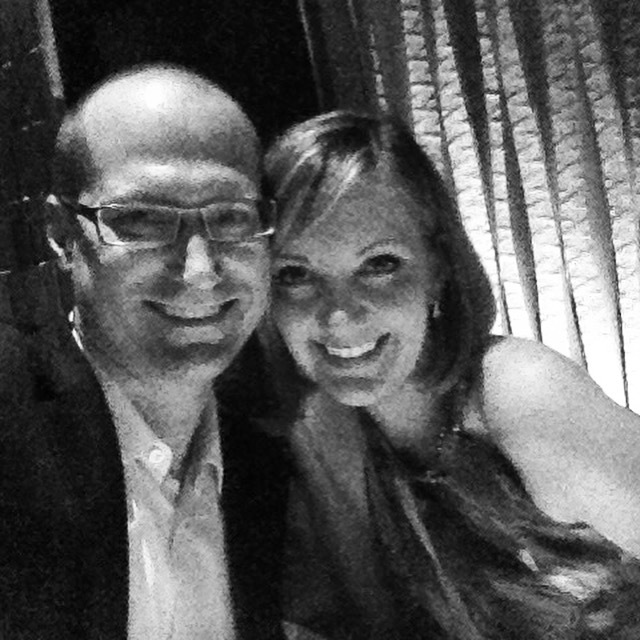 After walking the show and greeting friends and meeting with my usual vendors, we took in a lovely dinner in NYC. 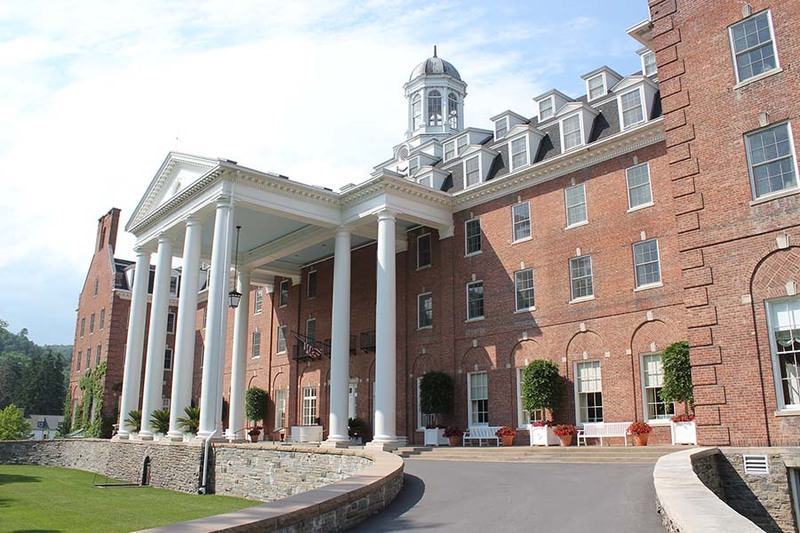 Recently, I had the distinct pleasure of meeting with the Events Manager, Gordon Clarkson of the Otesaga Hotel. 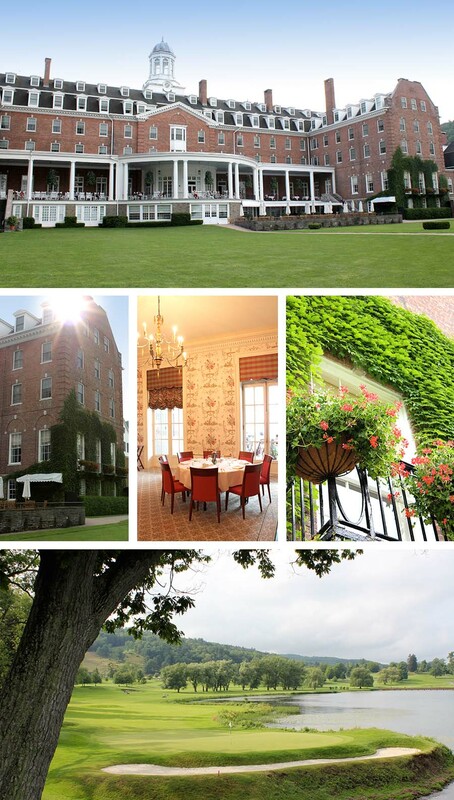 This grand hotel and event space is nestled in the beautiful countryside of upstate, NY. Many baseball fans will be quite familiar with the locale, as it in the heart of Cooperstown, home of the National Baseball Hall of Fame. My family often summered in Cooperstown, before my parents eventually retired to area on a permanent basis. 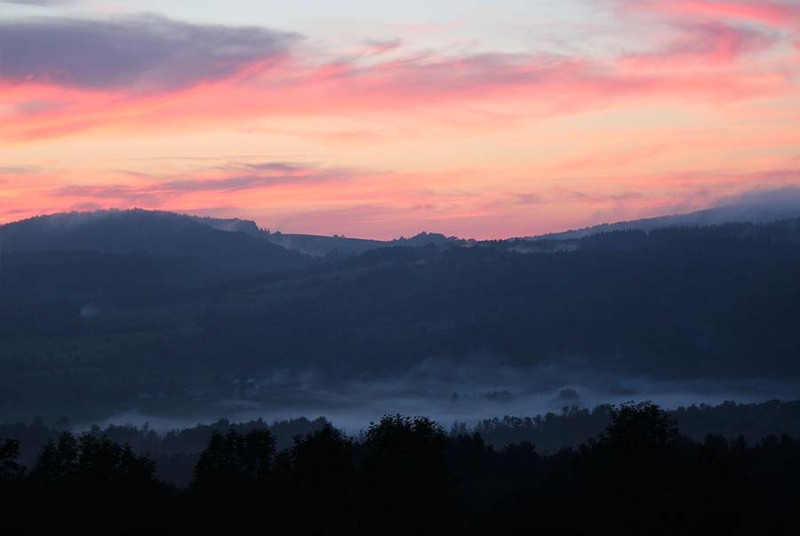 There is much to love about the town and its laid back charm. It makes a stunning backdrop for weddings and special events. 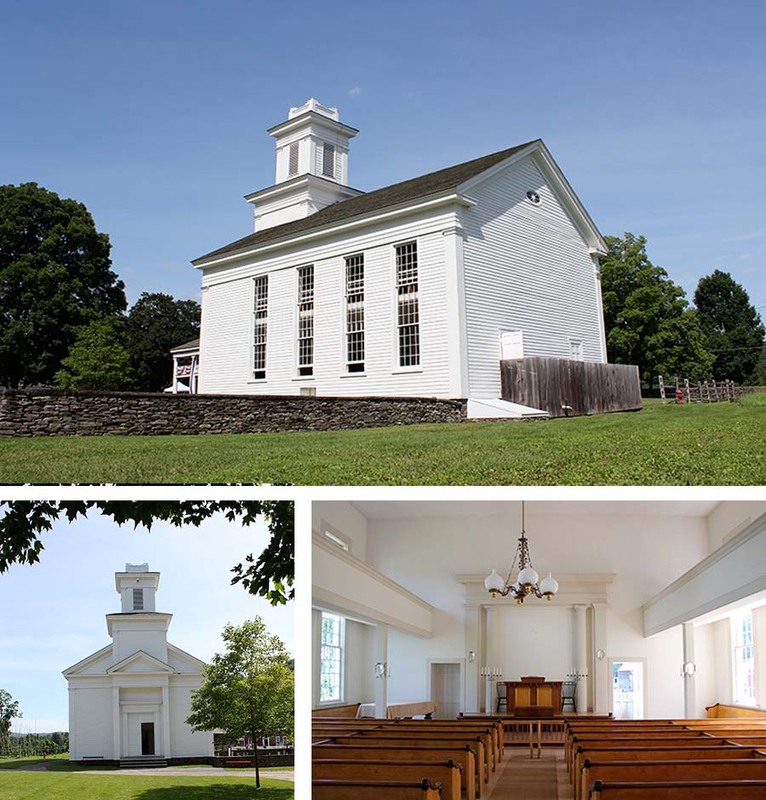 The town showcases many quaint churches and one of the best known in area is the Cornwallville Church, located on the premises of the Farmers Museum. This historic structure is available for marriage services and other religious events. Please click here for more information or call at 607.547.1450. The site also boasts the beautifully carved “Empire State Carousel”. 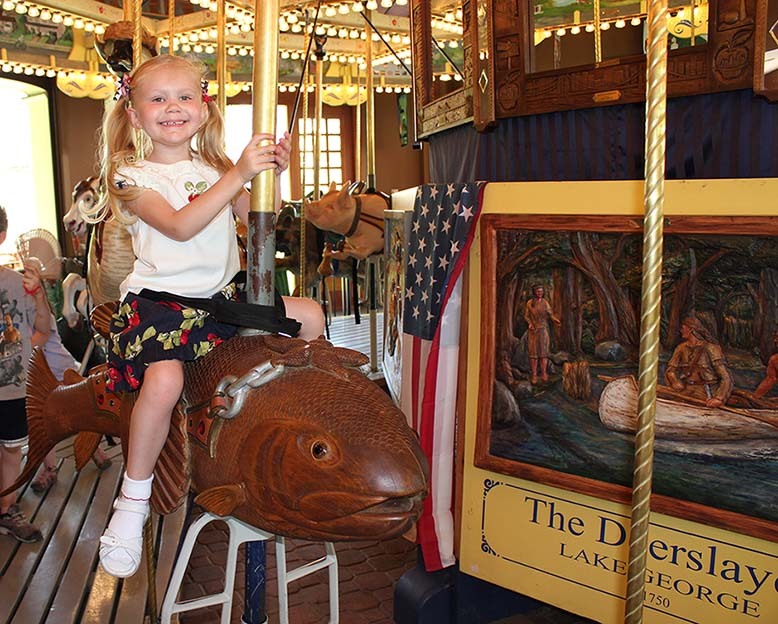 This hand crafted merry-go-round features 23 riding animals indigenous to the state and 21 carved portrait panels of famous New Yorkers, plus 8 carved panels depicting the different regions of New York. It sets the stage for much fun for both children and adults alike. Not to mention, it makes a perfect photo op! 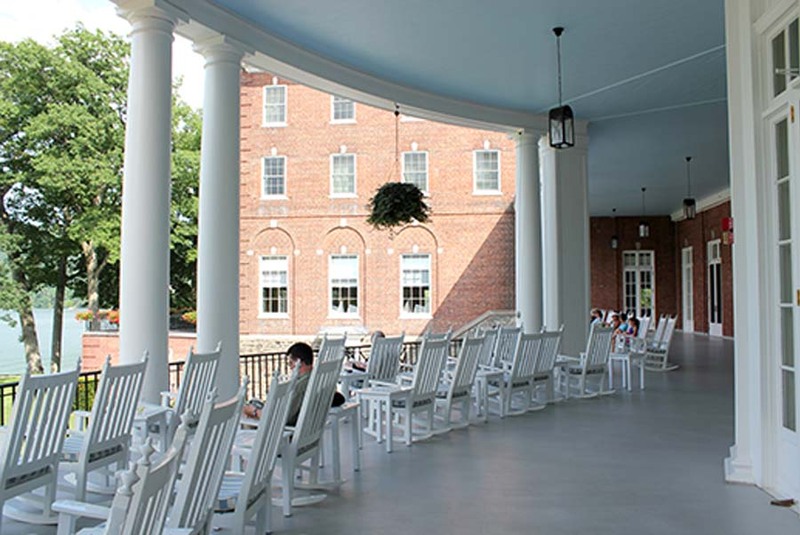 As for the reception site, I can think of no other greater space than the Otesaga. 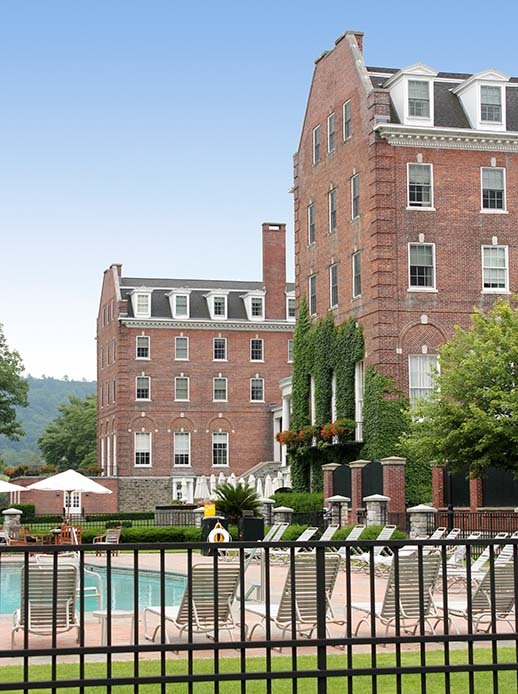 The hotel offers sweeping panoramic views of the lake, well acquainted guest rooms, excellent dining and bar areas, lakeside pool and an 18-hole championship Leatherstocking Golf Course. One of my favorite features is the romantic Lakeside Bar equipped with a huge fire pit! It is a great place for guests to unwind with drinks and conversation, all while taking in the gorgeous evening view of the lake. 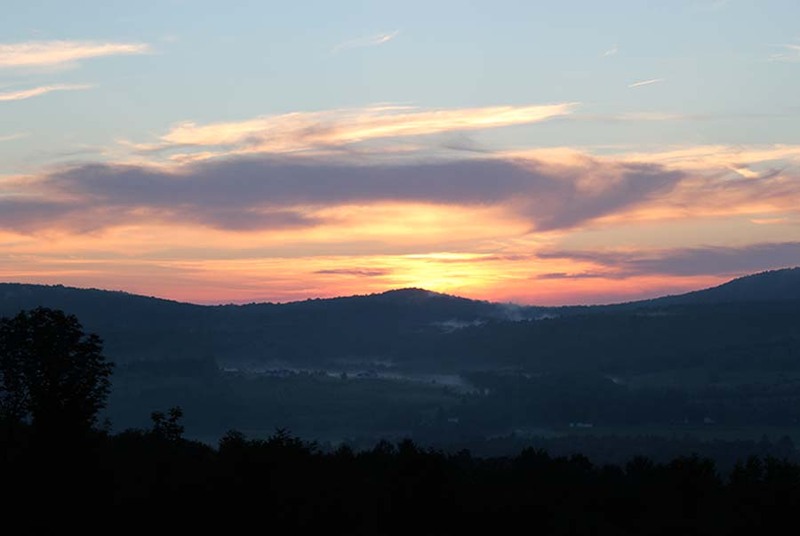 This is a perfect weekend getaway for you and your guests to join in celebration. 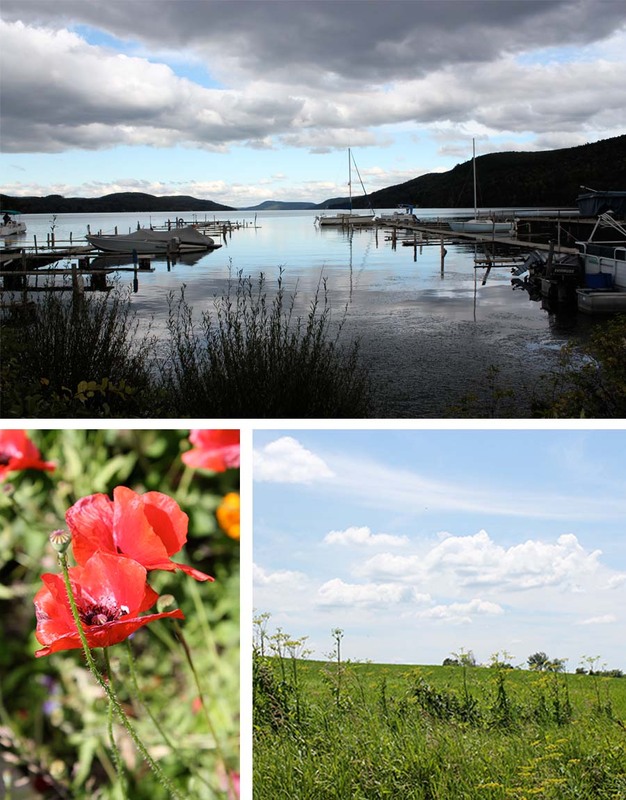 It brings the opportunity to relax and get away, yet still offers guests a vast array of activities and sites to see. There is something for everyone to enjoy! (there’s even a renowned opera house!) 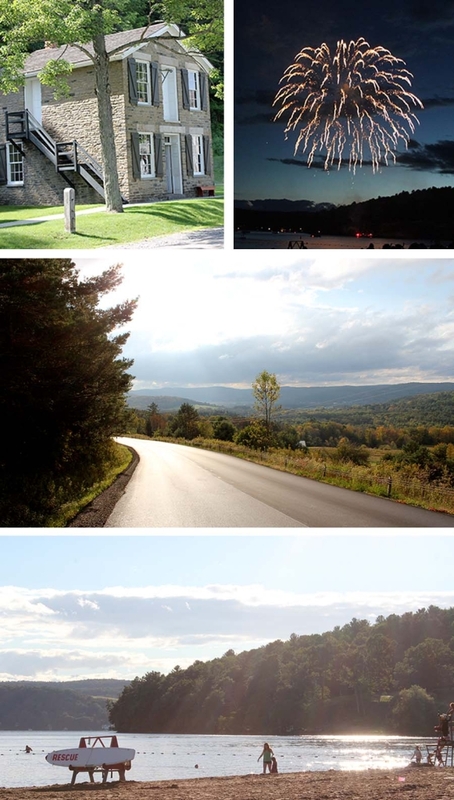 http://glimmerglass.org. I have had the pleasure of taking in a few performances myself. I would highly recommend. On a professional level, I can tell you that Gordon is as sweet and charming as the town itself. I am certain he and his staff will make your event a memorable one. 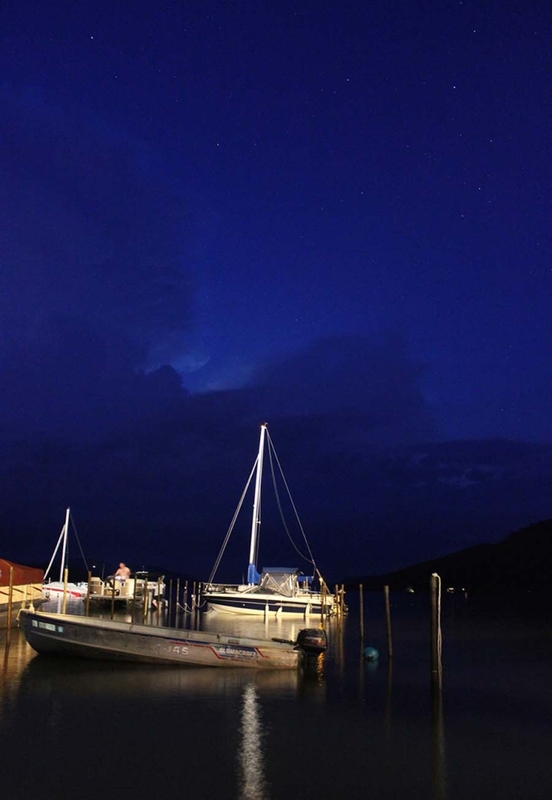 Thunderstorm on the lake. It was a magnificent site! 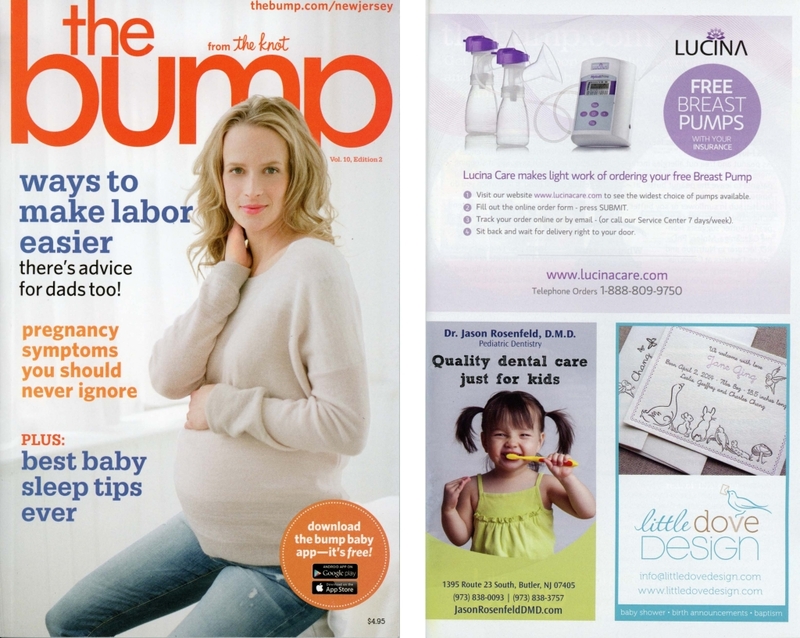 I have an AD in THE BUMP, from the founders of “the knot”. It is a great resource for expectant moms and parents of little ones. They also have a small magazine that is being distributed to all Buy Buy Baby retail stores. See it here and pick up a copy at your local Buy Buy Baby store. 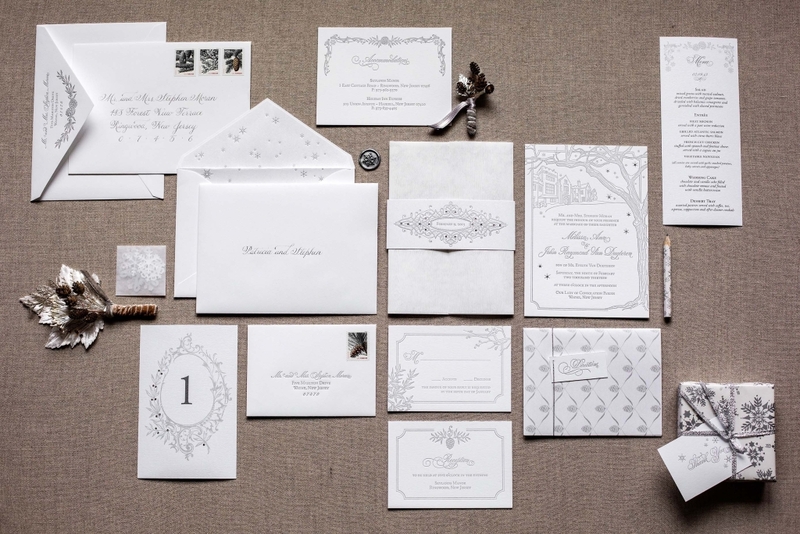 Wedding Lovely posted this fun interview with me on their blog! I really enjoyed doing the interview with the Wedding Lovely team. They are such a wonderful group of professionals who spotlight small, couture studios like myself. I hope you enjoy it. Please click on the link below to read more. I was reflecting back on one of my all time favorite wedding invitations. 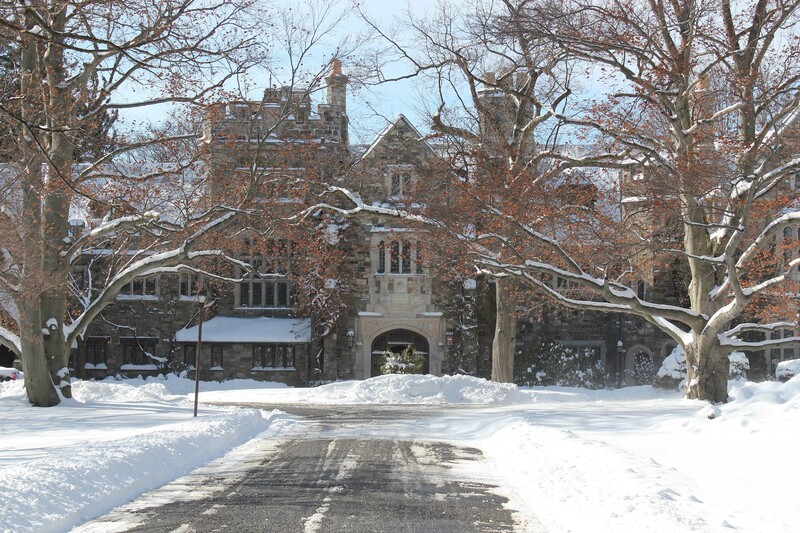 The wedding took place in February during an unbelievable snow storm. It was a record year here in New Jersey for storms, most notably Hurricane Sandy. 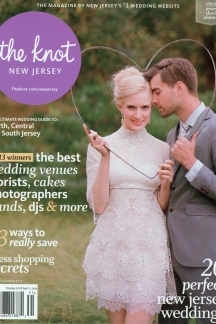 Much of the design and print work was put together during superstorm Sandy. Yes, it was nearly impossible to have this completed with no means of power for almost 3 weeks! With perseverance, this snowy, woodland theme came to life. 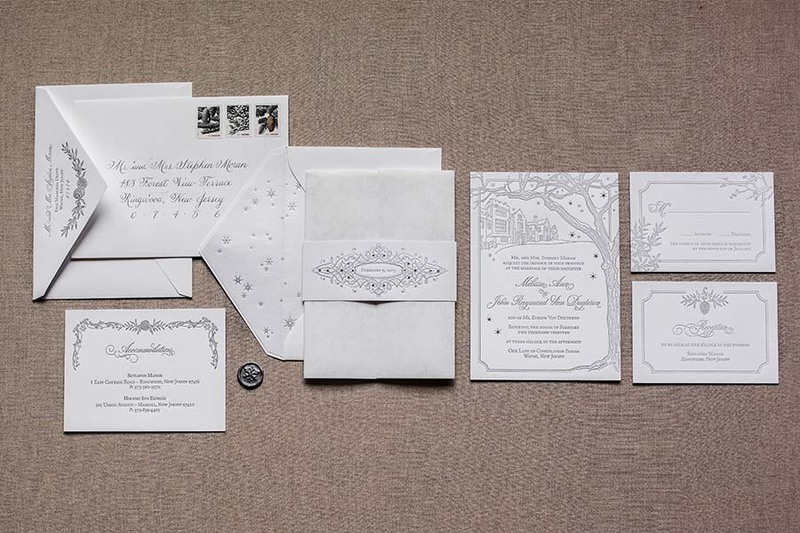 I first consulted with Melissa and John about their wedding and the style they wished to evoke on their special day. The wedding took place at the beautiful Skylands Manor, New Jersey’s Botanical Gardens. 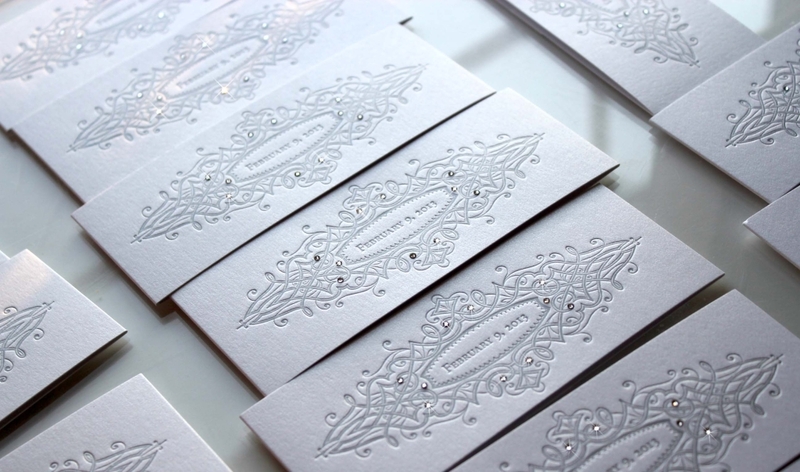 The idea for the custom invitations easily fell into place after visiting the gardens and reception site. I had drawn up some sketches of the venue and taken a tour of the grounds. The wedding suite would feature both the surrounding natural, woodland beauty and the grand architecture of the castle itself. The overall feel would become a glamorous, woodland theme. Natural elements along with the sparkle of Swarovski crystals throughout gave the icy vibe I was looking for. 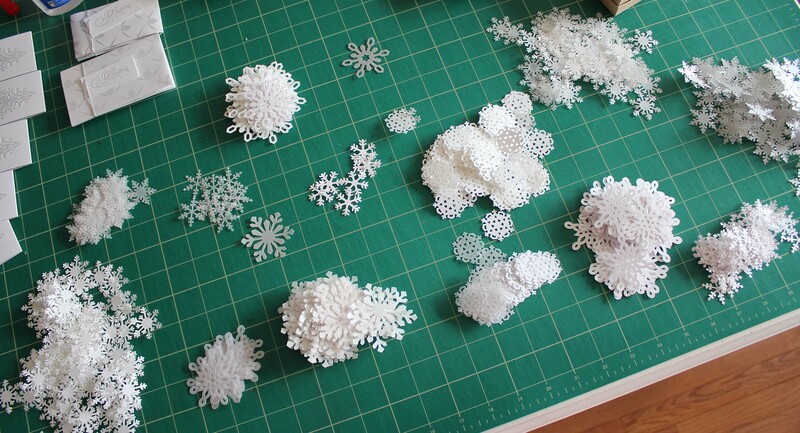 Snowflakes in different styles were cut from numerous paper weights and finishes. 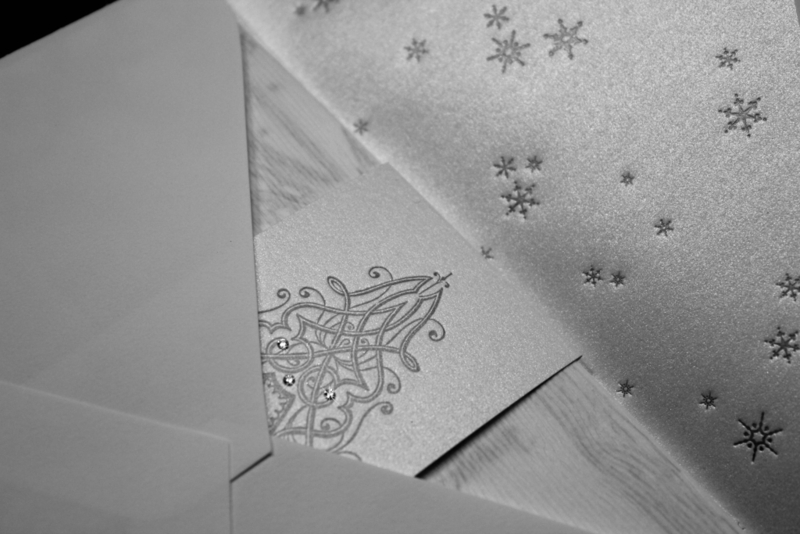 These were then carefully packed into glassine envelopes to add a bit of whimsy to the wintery wedding suite. 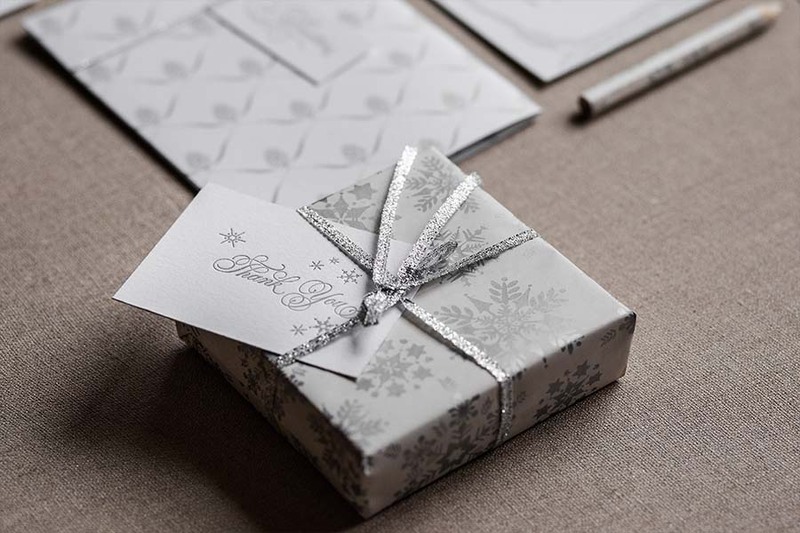 Translucent, textured wood grain wrappers in a milky white and metallic white envelope liners printed with silver snowflakes added to the wintery scene. 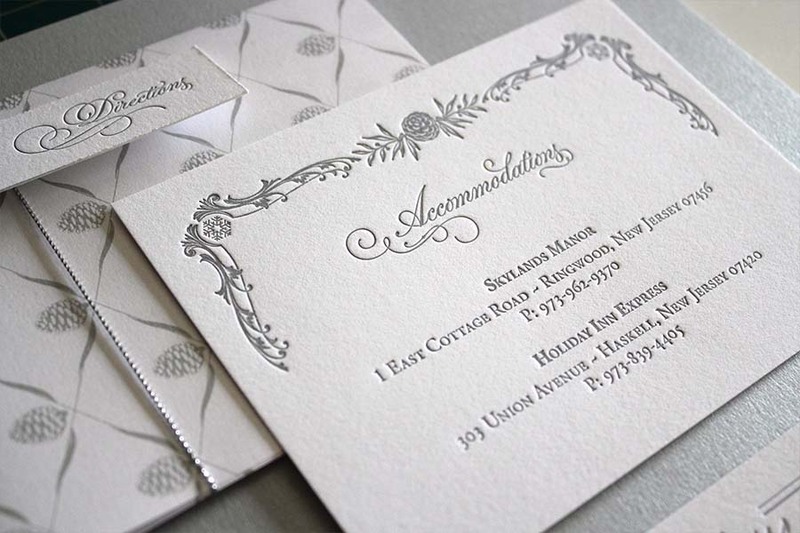 The design also included pinecones, winter berries, tree branches and evergreens. 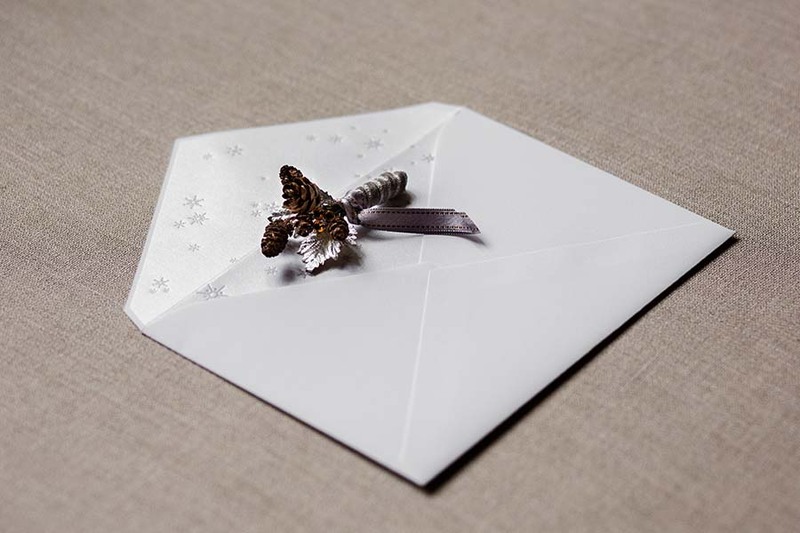 Direction cards with a custom pinecone motif were folded and fastened with silver cord. 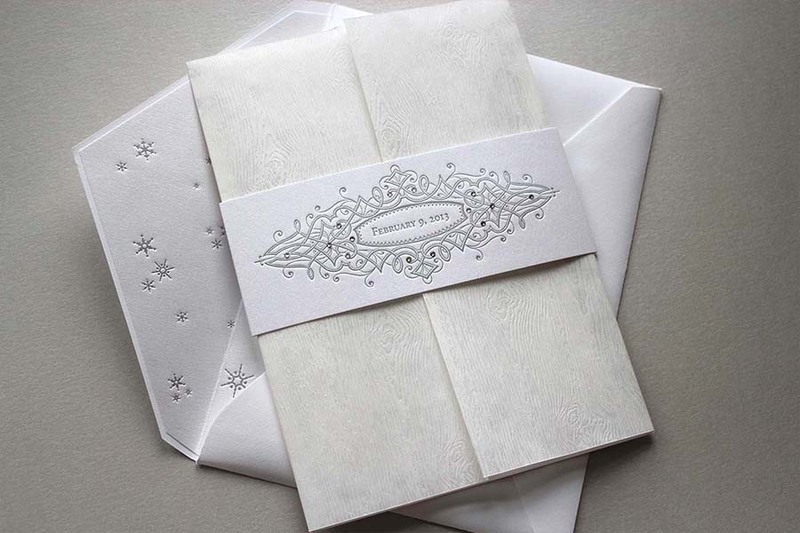 Silver wax seals in a snowflake motif and pinecone forestry stamps rounded out the design. For ideas on floral arrangements and boutonnieres to complete this Woodland Winter themed wedding, see below. To add a bit of drama, you may easily incorporate natural elements in different shades of white, green and woodsy brown with some sparkle. Here, I wired small hemlock pinecones and then proceeded to beed them with crystals and seed pearls. When in midtown New York, I often like to visit Hymen Hendler & Sons — a specialty shop carrying ribbons and millinery. It is there that I found these beautiful vintage, white velvet leaves. I was just waiting for the right occasion to use them. I decided they would make the perfect backer for my beaded pinecone stems. For table decor, vases wrapped in natural wood bark are a great find! Winter white roses, evergreens, small twigs, pinecones and the white velvet leaf with bejeweled pinecones gave an unexpected pop of sparkle to the arrangement. 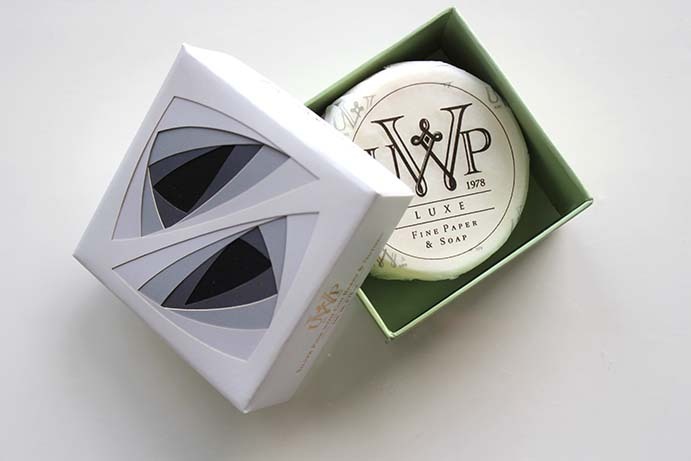 To add a woodsy glow to the event, tea lights were inserted into small slabs cut from trees. Each votive holder was of different width and height to add interest to the tablescape. Please feel free to contact me for any custom items or ideas that you might like incorporated into your wedding. A wedding should be as unique as you are and I love helping my wedding couples achieve their vision.